Regulated by CySEC (Cyprus Securities and Exchange Commission), OptionRally is a binary options broker which provides trading in various assets all over the world. It came into being in 2011 and possesses an experienced team of representatives and user-friendly interface, which allows traders with every level of knowledge to trade conveniently and make more profits. OptionRally offers LiveTrader trading platform which is available on its website. This web-based trading platform is accessible from all types of desktops, operating systems, and browsers. Other than that, it is also available in the form of mobile applications for iOS and Android platforms. 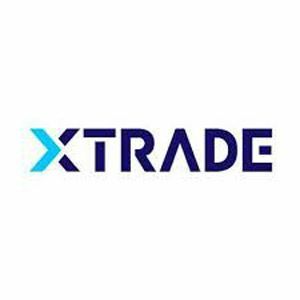 LiveTrader is a rich trading platform which provides easy access, full functionality, dynamic charts, instant execution, and 24/7 online access, help and support. Traders can open any of the five different accounts according to their needs and requirements. Each type of account holder gets daily and weekly market reviews. These accounts are Mini account, Standard account, Executive account, VIP Club account, and Islamic account. The Mini account holder gets a 15% welcome bonus and 10% bonus on redeposit. The initial deposit amount for this kind of account is as low as $300. The Standard account’s initial deposit amount is $1,000 with a 20% welcome bonus and 10% bonus on every redeposit you make. The Executive account requires an initial deposit of $5,000 and provides a welcome bonus of 25% on the deposit amount and 10% bonus on redeposits. The VIP Club account offers more advantages as compared to the previous accounts. Its initial deposit amount is $10,000 with a 30% welcome bonus and 15% bonus on redeposit. Account holders of VIP Club account also get access to trading information and ideas, private business clubs, and trading concierge. Islamic account is also available for Muslim traders, which is entirely based on sharia laws and is interest-free. After opening an account, traders can make a deposit through several methods which include KNET ATM cards, bank wire transfers, credit cards, and CashU cards. Traders can deposit $300 or more to their account but not less than that. For withdrawing funds, traders need to request it on the website under the My Account tab. Availability of trading platform from desktop as well as mobile. Offers welcome and redeposit bonus. OptionRally offers a 24/7 support system to its clients. Clients can reach it through live chat, emails, calls, and fax. Its support system is available in English, Turkish, Arabic, and other languages. It has also given toll-free numbers of its offices around the globe so that traders can call them without any hassle. Overall, OptionRally is a regulated trading platform which allows traders to easily and securely trade in the money market by any means, whether from a desktop or a mobile. 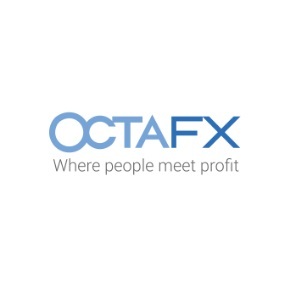 With its exceptional services, useful and easily understandable trading interface, high bonuses, and a variety of accounts, it has become suitable and an excellent choice for every type of trader globally.